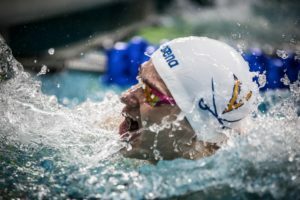 College teams around the country this past weekend have been rounding out their regular season meets, while swimmers make their final attempts to hit Championship qualifying times. 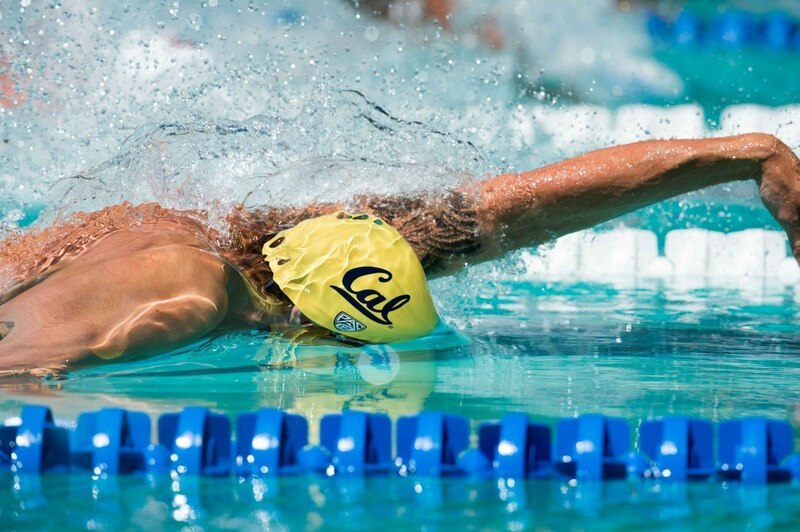 This weekend, the Cal men had back-to-back meets against Bakersfield and USC- narrowly winning in both show downs. 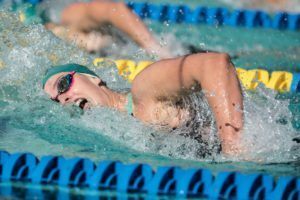 In the Ivy League, the Columbia men and women both fell to Princeton, but were able to take down Dartmouth. Cal did not win both meets. They lost to USC.